Name of booth: Nakayama Kichishoen Co., Ltd.
Our company carries all kinds of halal green tea, and also matcha with halal certification. Regardless for sales or commerical use we can respond to all needs. 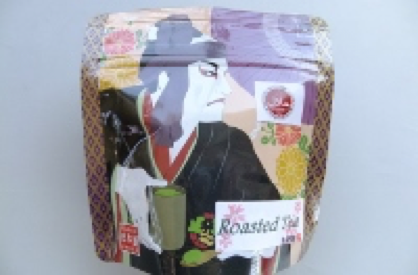 Feature:Premium deep steamed tea leaves from Kyushu is used to make this tea. 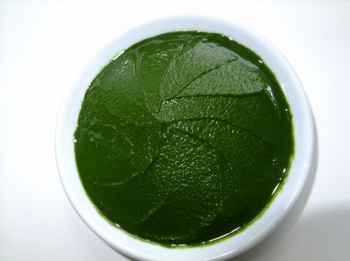 Its unique points are its fresh vivid green colour and refreshing sweetness. 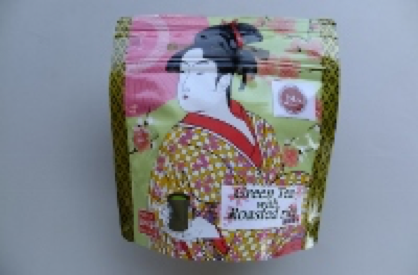 Feature: This is a blend made from premium deep steamed tea leaves from Kyushu and fragrant roasted brown rice. It goes well with any kind of food and cuisine. 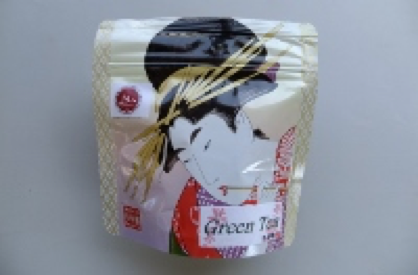 Feature: This is a tea fragrantly roasted from green tea. It contains little caffeine so it is easy to drink. 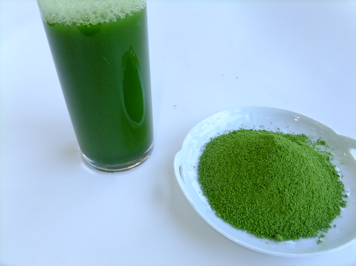 Feature: Our company is the first in Japan to receive halal certification for matcha tea.